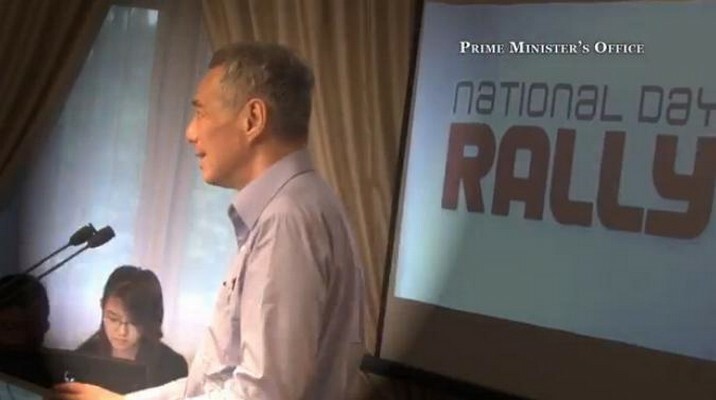 SINGAPORE - On Sunday, Prime Minister Lee Hsien Loong delivered a National Day Rally in which he painted a new way forward, one where the Government acknowledges it needs to do more to shield citizens from the harsh effects of market forces. But there were other points to note as well. Here were some - not always serious points - that caught the eye. By now, the middle-class is used to being by-standers on occasions like these. Any changes to try and give Singaporeans a leg-up tend to be targeted at the lower income. That wasn't the case on Sunday. The middle-class was certainly left with much to chew on. If anything, changes like housing subsidies for those buying 4-room flats, MediShield that covers pre-existing illnesses, a less stressful PSLE and more open admission to primary school, all seem to target the core concerns of those in-between. 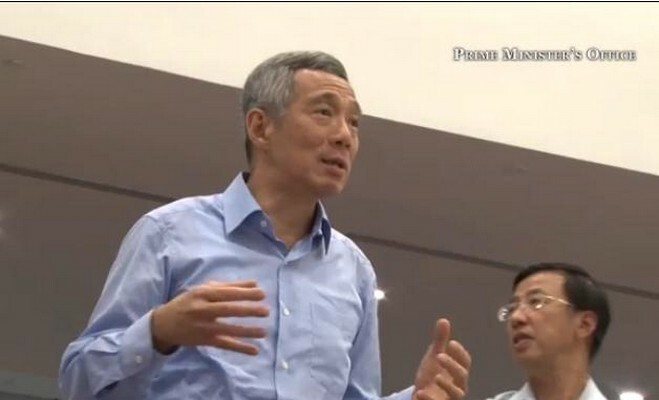 For all the talk of the Government doing more, PM Lee also made a point of stressing that Singaporeans have to stand up and be counted as well. 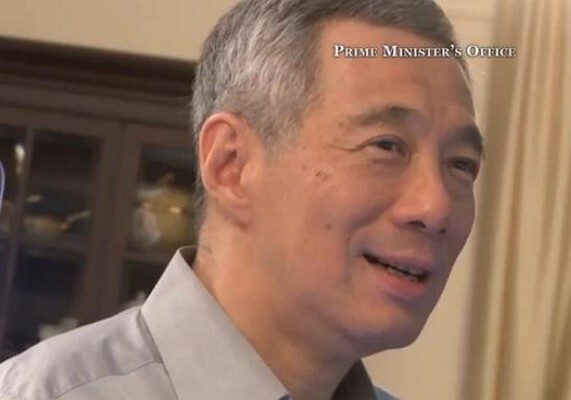 PM Lee devoted an entire section to recognising ordinary Singaporeans who stepped up and filled a gap when they saw one, instead of waiting for the Government to do it. 3. Where will the rally be held next year? 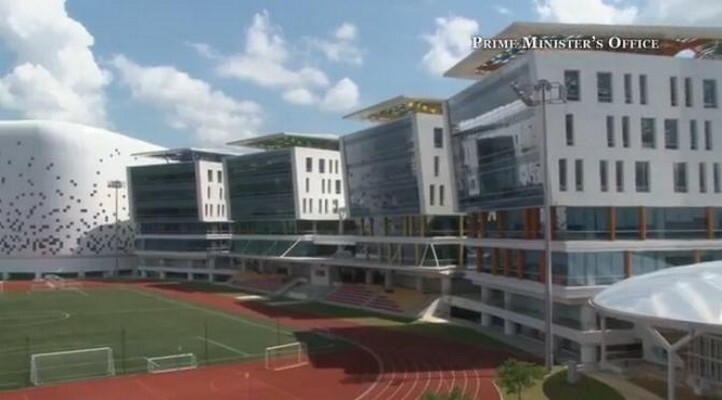 The brand, new and very impressive ITE College Central in Ang Mo Kio was the setting for the National Day Rally for the first time, in part because the emphasis on education. With that emphasis unlikely to be repeated next year, will ITE still play host? I am going to say yes. The rally does not travel light and it is likely it took a lot of effort to get the ITE auditorium up to mark for a production like this. It would be waste not to reuse them at least for a few years. Public speaking coaches will tell you that taking a show off hands can be a bit of a risk, especially for a large crowd. You can never really tell what you are going to get. 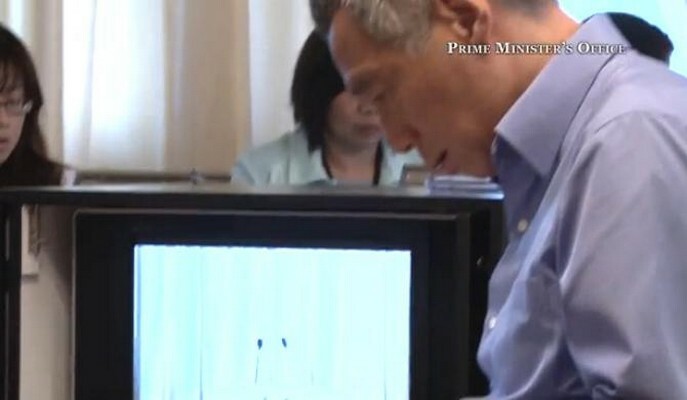 PM Lee gave it a go anyway, taking a snap poll on how much people thought a new 3-room flat in Punggol would cost. The result: PM ultimately got the outcome he wanted for the point he was making (BTO flats are more affordable than people think) but he did require a run-off straw poll to get there. Maybe it was because he miscalculated how low people's price expectations were or that this was a crowd who all already knew the correct answer. Either way, I'm guessing we've seen the end of the informal audience polls. Make no mistake, this was one expensive speech. 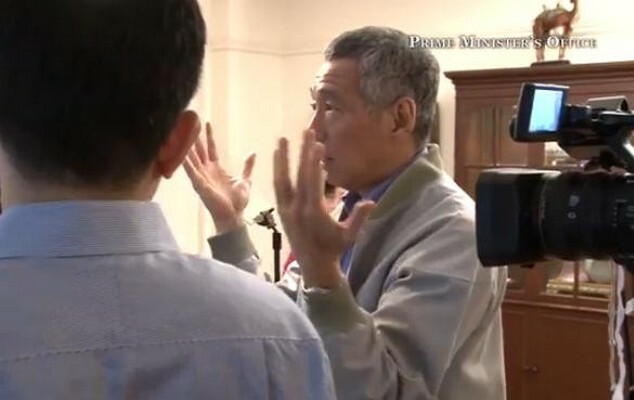 In a little under two hours, PM Lee seems to have pledged billions of dollars in increased social spending. Universal, compulsory health insurance was the big ticket item and healthcare costs will only grow as Singapore's society ages. Granted, any mention of how much the Government was spending was conspicuously missing. 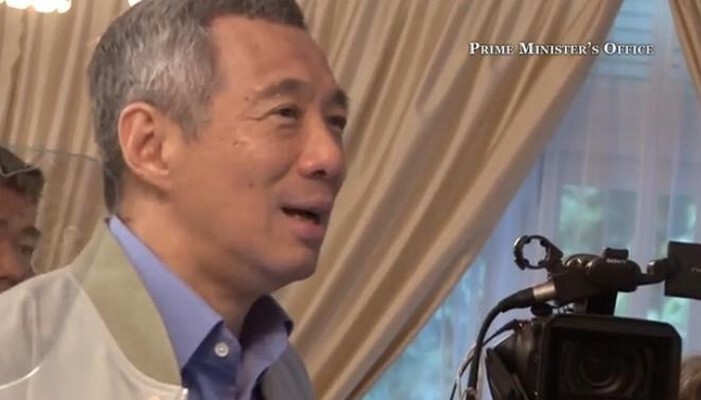 Prime Minister Lee Hsien Loong posted a video online giving a peek at the preparations that take place for this Sunday's National Day Rally. 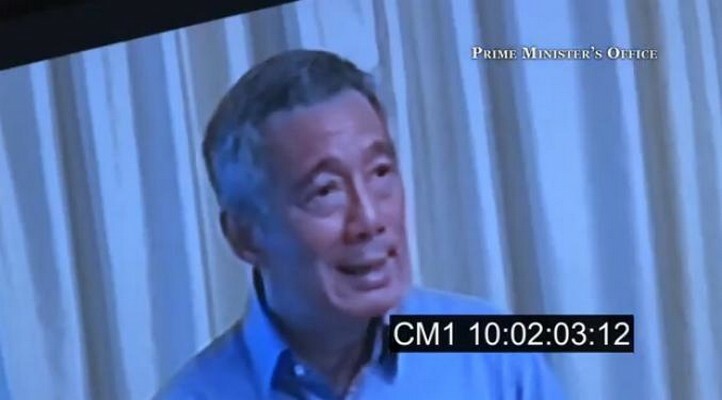 While PM Lee has, in the past, shared photos of his rehearsals in the lead up to the speech, this is the first time the preview comes in the form of a video. 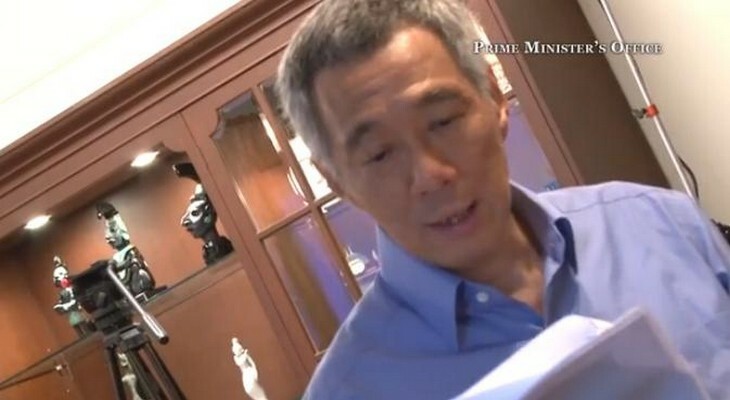 The minute-long video features clips of PM Lee going through his script as well as practising at the new venue. He will deliver the speech, considered the most important political speech of the year, on Sunday evening at the ITE College Central. 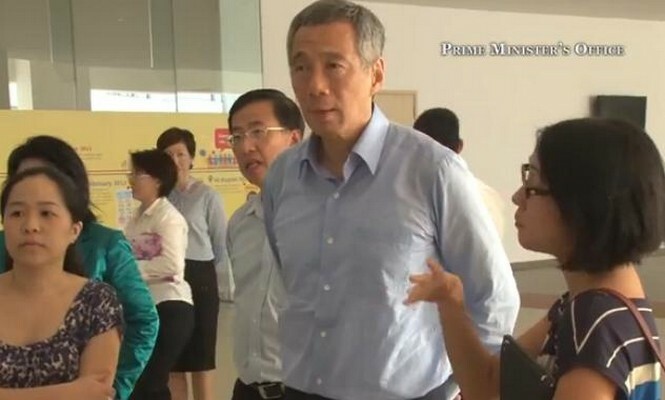 He will address concerns raised by Singaporeans in the recently-ended Our Singapore Conversation exercise. Policy announcements in education, healthcare and housing are also expected to be made. 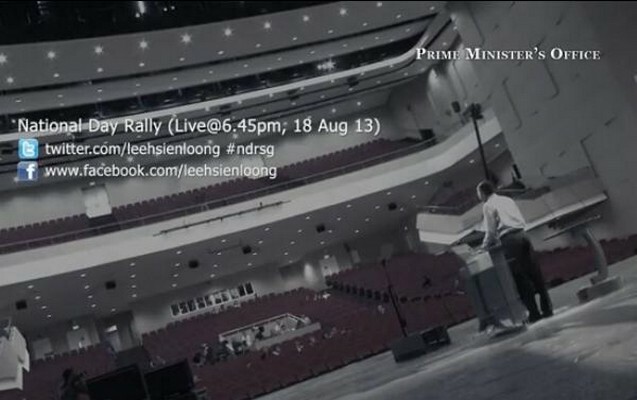 In his Facebook post, PM Lee wrote: "Here's a behind the scenes look at the preps for my Rally on Sunday. "A big thank you to the many who have helped me these past weeks - suggesting what to say in my speeches, preparing slides, designing the set, and getting the production ready." "Tomorrow is my Rally. 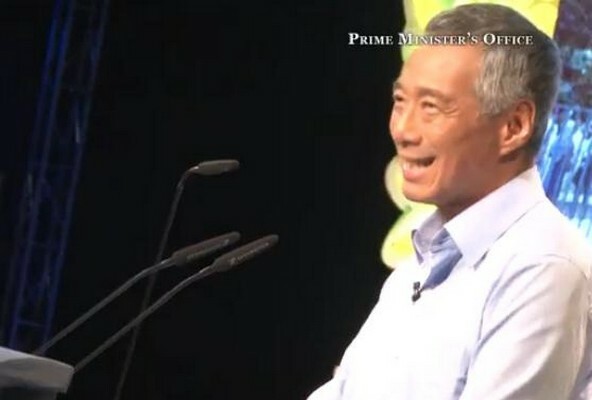 As I said in my ND Message, Singapore is at a turning point and needs to find a new way forward together," PM Lee said. "The economy is maturing and our population is ageing," he said. "Different groups in society have more diverse, even conflicting, interests. 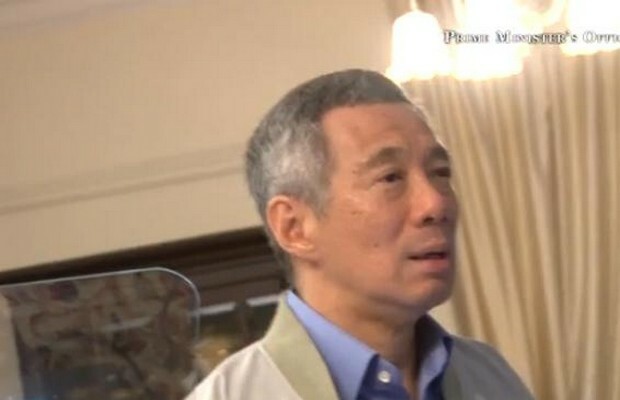 Older people worry about healthcare and costs of living," PM Lee said. "Younger ones aspire to wider education opportunities and more affordable homes," he said. "So we need to reassess our position, review our direction, and refresh our strategies. 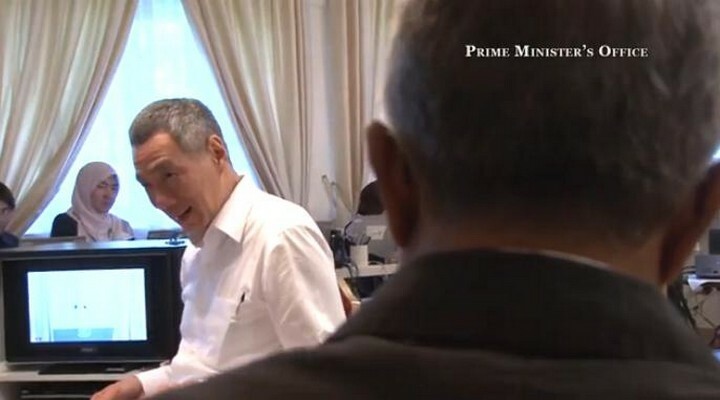 We have already started adjusting policies to achieve our goal: a fair and just society," PM Lee said. He posted 3 videos discussing some issues he will be addressing on Sunday. 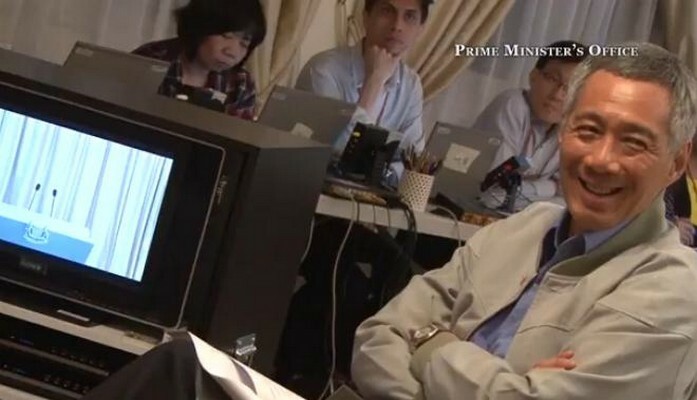 Heng Swee Keat said:"PM Lee has been working hard to prepare for this evening's National Day Rally." 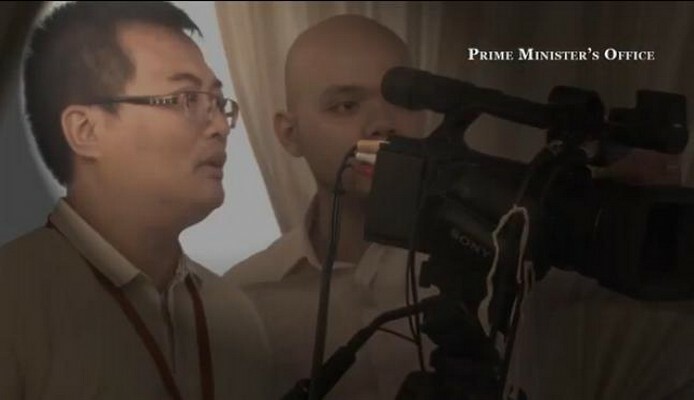 Ministers of the Singapore cabinet also posted comments about the upcoming rally speech on their Facebook pages. 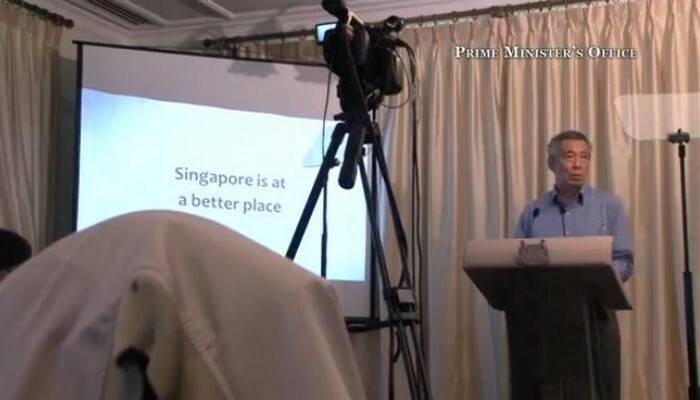 "PM will be making his response to the aspirations distilled from Our Singapore Conversation," Minister Heng Swee Keat said. Before the ITE, the NDR was held at the Kallang Theatre from 1986 to 2000, the Singapore Conference Hall from 1983 to 1985 and the former National Theatre from 1966 to 1982. Baey Yam Keng said: "Looking forward to the National Day Rally this evening. This gives a flavour of what we can expect." 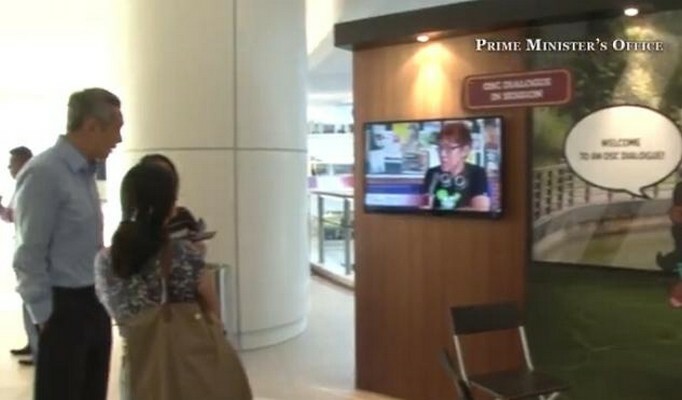 The annual event is broadcast live to the nation and holding it at ITE's newest campus in Ang Mo Kio would be a big coup for the post-secondary institute. It would also be a chance for ITE to showcase its $380 million ITE headquarters and ITE College Central, which welcomed its first students in January this year. The seed of his decision to change venue may be traced to March 20, when he paid an unpublicised visit to ITE College Central. For over an hour, he watched students make pencil sketches come to life through digital animation and play table soccer at a student activity centre. He also dropped by a rehearsal for a student musical. A mini-mall run by students caught his eye, as did real aircraft parked in a hangar on the campus - "including a Boeing 737!" - for students of the highly popular aerospace engineering course. Mr Lee said: "This beautiful new campus reflects Singapore's commitment, and my longstanding priority, to invest in our young, and nurture every Singaporean to their full potential." MPs told said that the change of venue signalled that a university education was not the only path to success.